Family Reading Night Will Be Held in the IRC on November 14th! 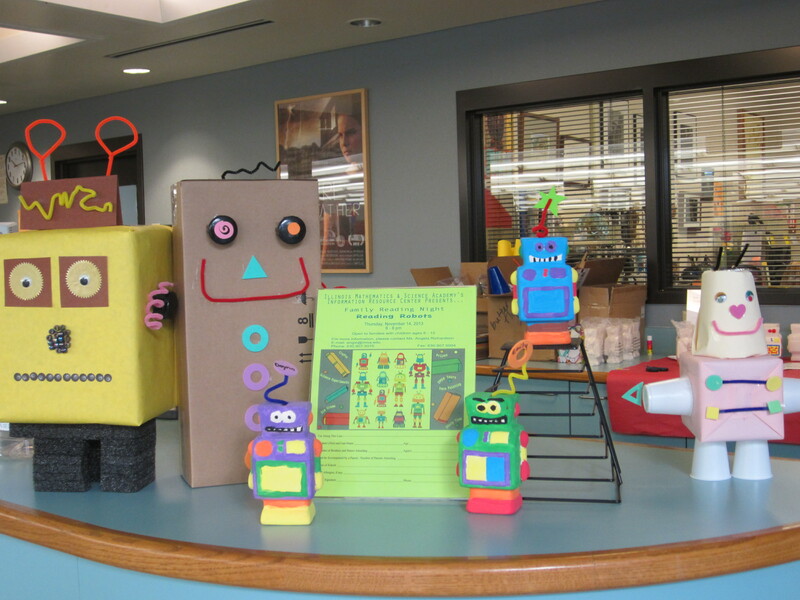 The theme for this year’s Family Reading Night is “Reading Robots” and from 6:00 – 8:00 p.m. on Thursday, November 14th, students from Aurora elementary schools will immerse themselves in all things robotic. The eighth annual IMSA Community Family Reading Night will be coordinated and hosted by IMSA’s Information Resource Center and IMSA student volunteers. More than two hundred attendees are expected, including 150 elementary age children, their parents and siblings. 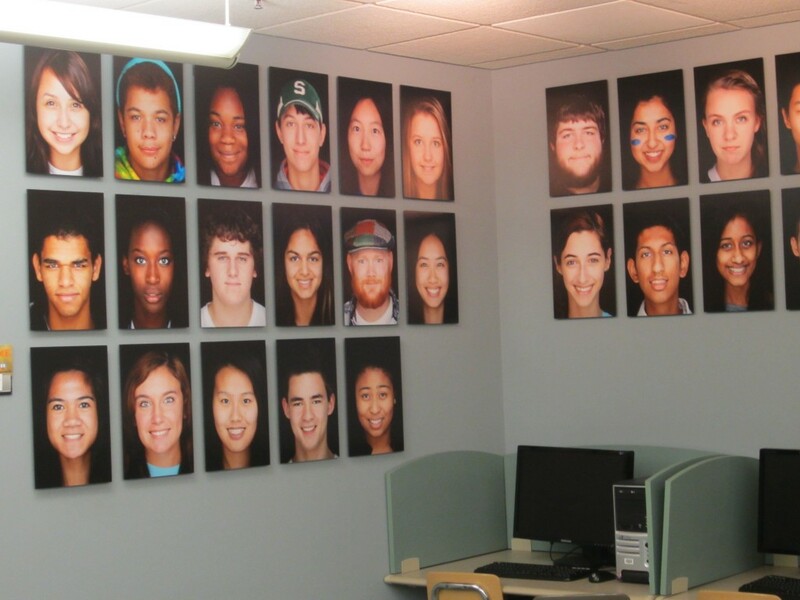 During Family Reading Night there will be robot demonstrations from the IMSA Robotics Club, and attendees will be able to paint and then take home a ceramic robot bank. Face painting and a raffle will also be part of this event. There will be refreshments courtesy of Oberweis Dairy and each child will be given a book, back pack and t-shirt to take home. The books will be provided by the Literacy Program of the Junior League of DuPage and Kane Counties. Dart Foundation is the main event sponsor. This entry was posted in Announcements on October 24, 2013 by nluebke. 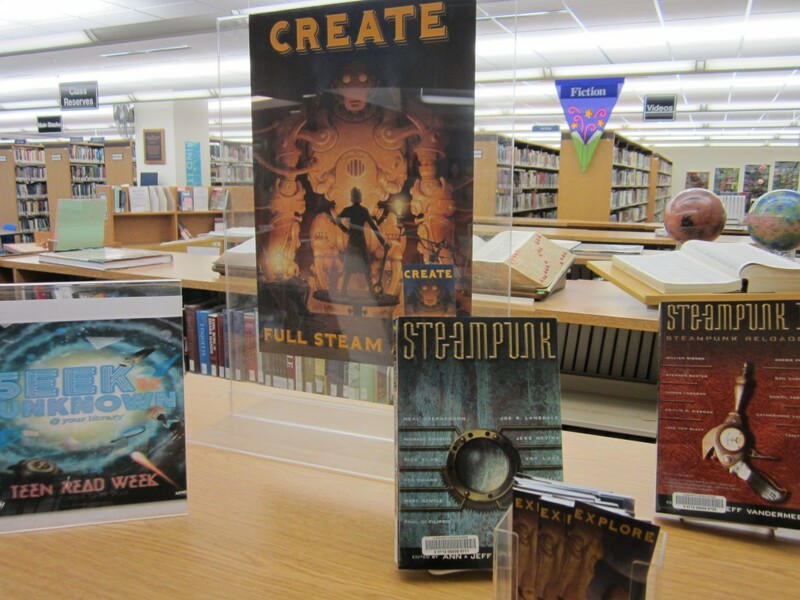 As part of our celebration of Teen Read Week in the IRC, we have set up a selection of Steampunk books, which may be unknown to IMSA readers. Steampunk is a science fiction subgenre which began in the 1980’s. It celebrates arts and sciences of the Victorian era turned into physical form. Steampunk involves everything from literature to science fact to science fiction and art, sculpture, digital photography. 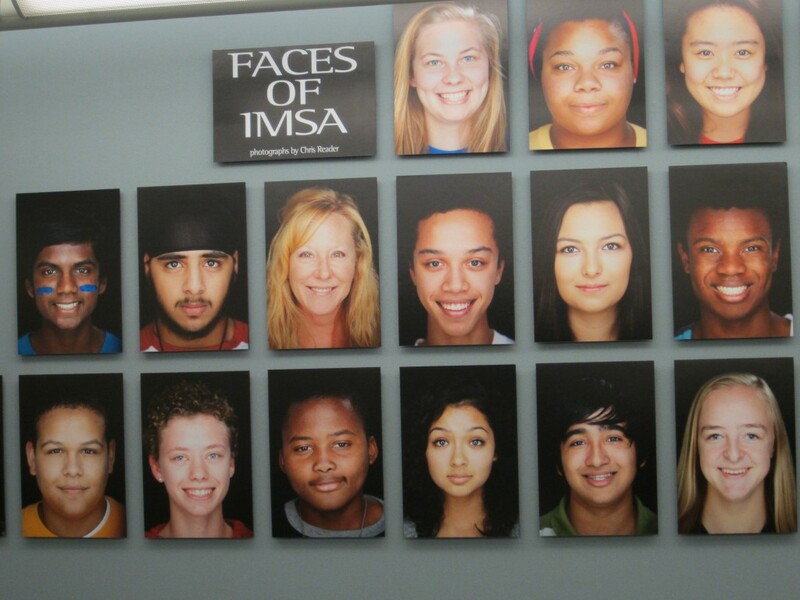 There may be other items in the IRC that are unknown to IMSA students. 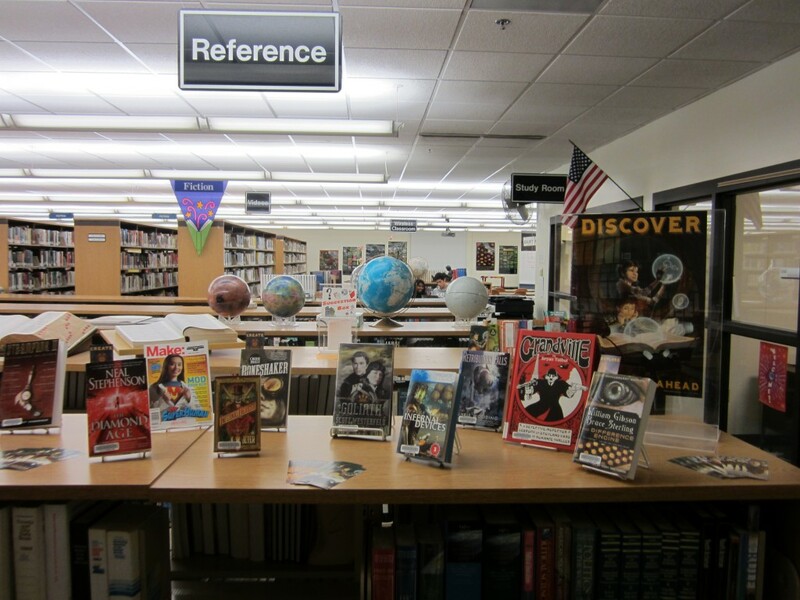 Stop by the IRC and choose a book, magazine, movie or CD that you’ve never read, seen or listened to before. Expand your boundaries, Seek the unknown! This entry was posted in Displays on October 16, 2013 by nluebke. 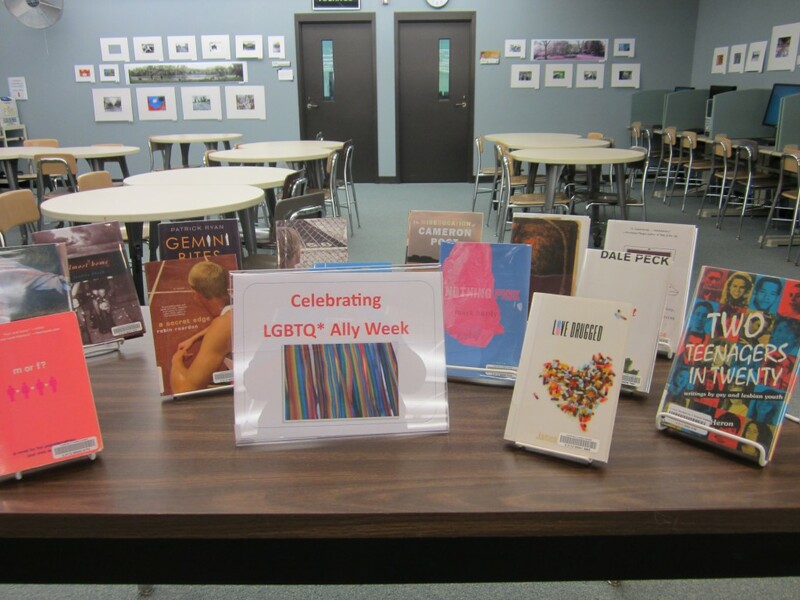 LGBTQ (Lesbian, Gay, Bisexual, Transgender and Questioning) Week is celebrated in the IRC with these books and other available media. Learn something new or enjoy an old favorite! This entry was posted in Displays on October 9, 2013 by nluebke.